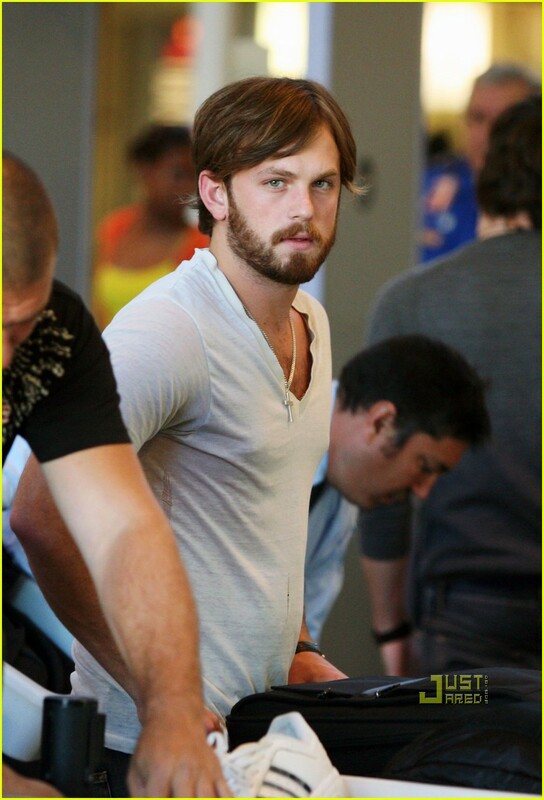 As many people know, I’m quite fond of Caleb Followill and his band Kings of Leon all together. 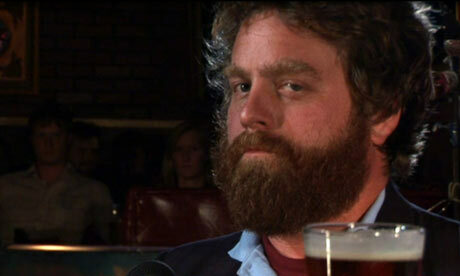 But over the course of their last tour, I follow(will)ed Caleb’s beard intently. 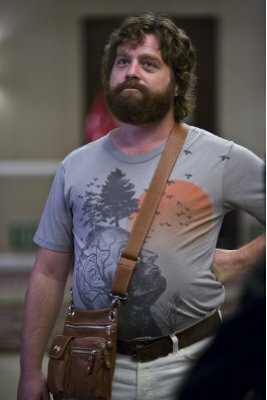 He is one of the very, very, few people I know that can make a normally lame haircut and a sweet beard look very dashing. 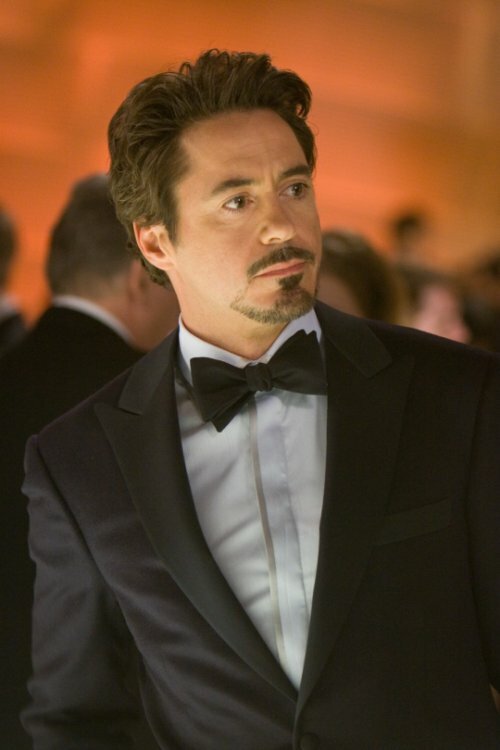 My obsession with this man still continues. For most of my life, I had been very anti-facial hair. 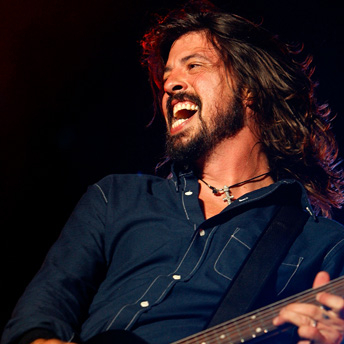 I would be very against any kind of scruff. This man has always been the one exception. He may in fact be the reason I eventually turned to the dark (and hairy) side and became a fan of the scruff with the rough. 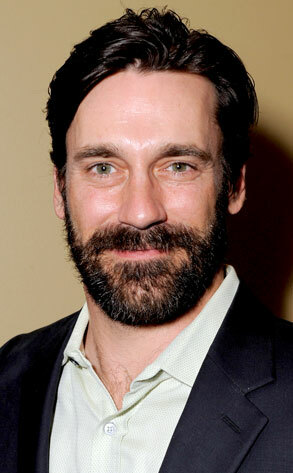 The only reason this man has made the list is the nick-name he is referred to by Jenna and I. Jon “Honey-baked” Hamm. That is it. 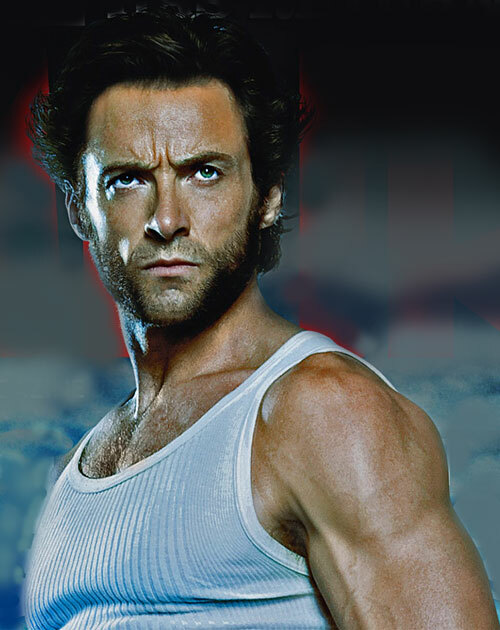 Is his beard made of adamantium, too? It honestly looks indestructible. 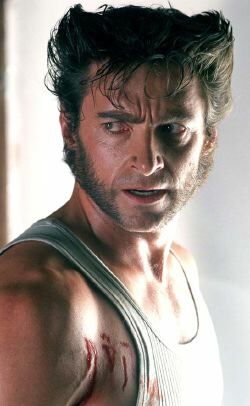 If his beard isn’t manly enough, Wolverine’s eye-brow raise will surely do the job. As far as actors go, this guy is my favorite. 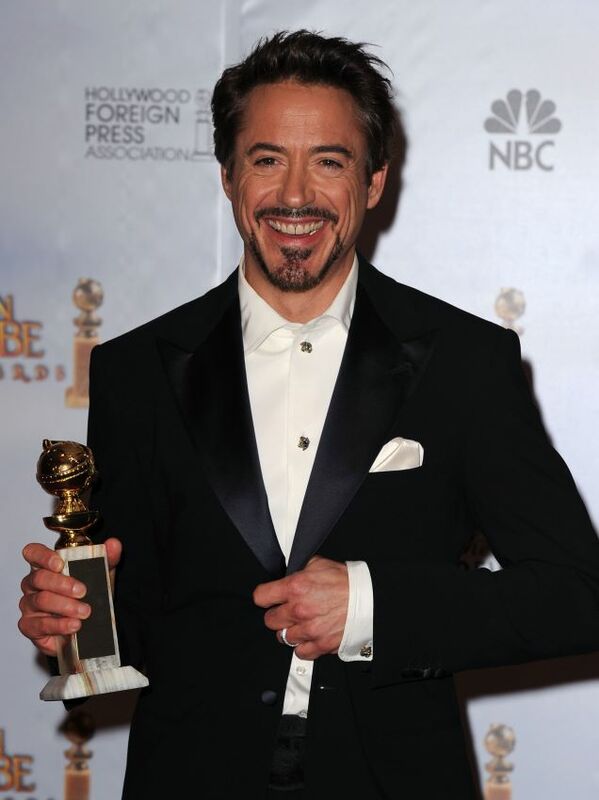 And that facial hair–goat-tee business that appeared in Ironman sealed the deal. It looks as if he stenciled that beauty in! It’s a symmetrical work of art, in my opinion. Any imitations would just be a let-down. 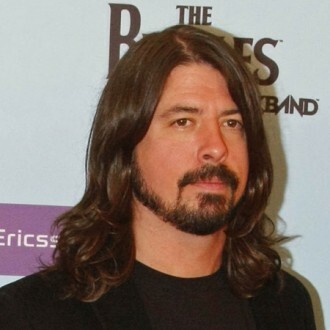 After all that ranting of just how beautiful some beards are, I must show what happens when facial hair goes awry. 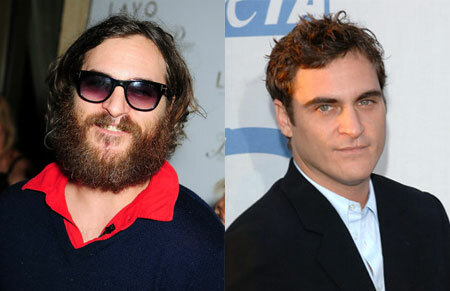 Joaquin Phoenix is the prime example of beards-gone-wrong, or “when beards attack!” Put on a dark hoodie and he may as well be the unabomber.